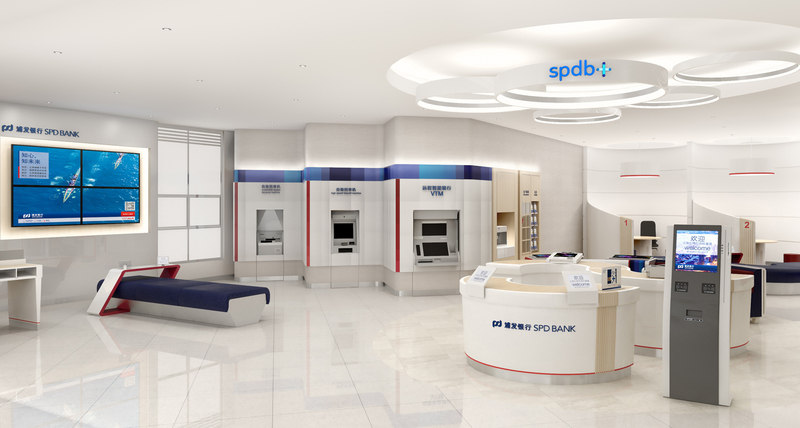 After the success of our collaboration on China Zheshang Bank, SLD again partnered with MetaThink, a leading Chinese strategic branding and innovation firm, to design an updated look for Shanghai Pudong Development Bank which that would highlight spdb+, its new online-to-offline banking concept. 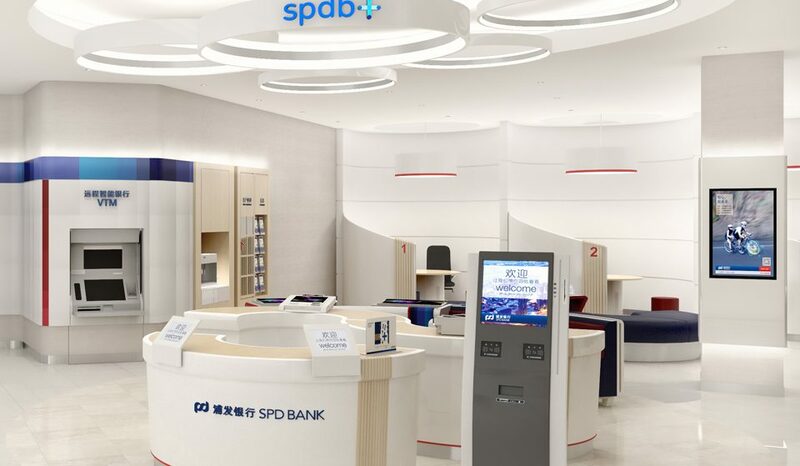 Since its start in the early 1990s, Shanghai Pudong Development Bank (SPD) has grown quickly in the highly competitive Chinese banking industry. 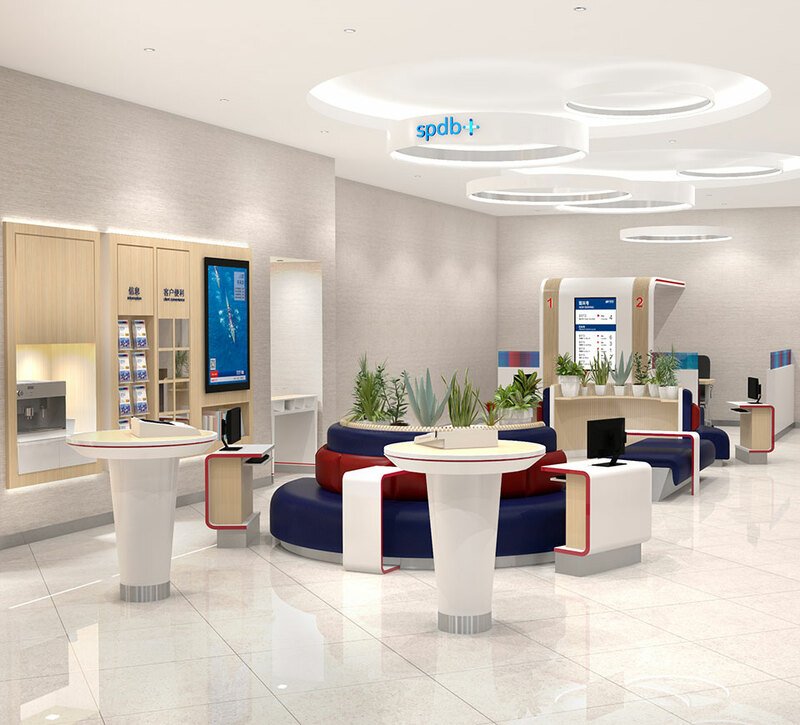 By now, the bank operates a national network of 41 branches and over 1,700 banking outlets across China and the number of employees has exceeded 48,000. It stretches across China and caters to both the retail and institutional markets. Since its public listing on the stock market, SPD Bank has been ranked among the Top 100 Listed Companies in China by Asia Weekly for several consecutive years. 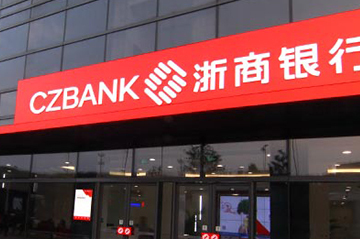 In February 2017, SPD Bank ranked 18th on the list of “Top 500 Banking Brands” released by the British magazine The Banker, with a brand value of USD 11,963 million, making it the 6th among Chinese banks. In May 2016, SPD Bank ranked 57th on the list of Forbes Global 2000 – 12th among the Chinese companies and 7th among the Chinese banks. Banks in China are mandated to undergo periodic redesigns and SPD retained MetaThink to develop their new position and identity. As part of a strategic plan to ensure thay they stay up-to-date with the latest trends, MetaThink was engaged to further brand the digital banking platform under the spdb+ name. 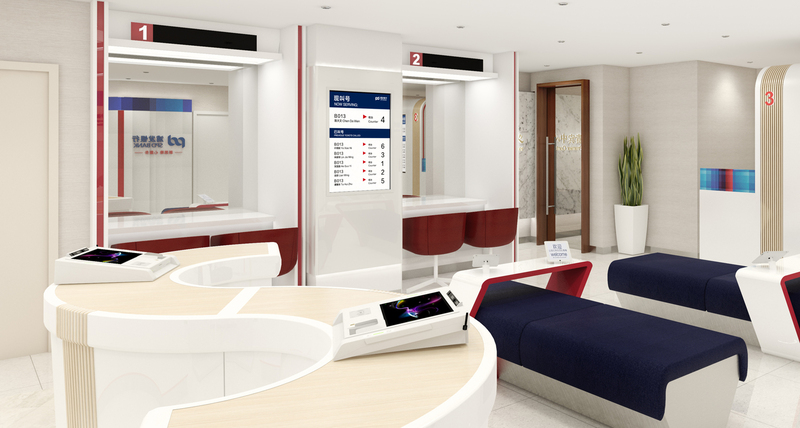 In order to reinforce the new digital banking spdb+ experience, the leadership team retained MetaThink to develop the new customer branch experience. 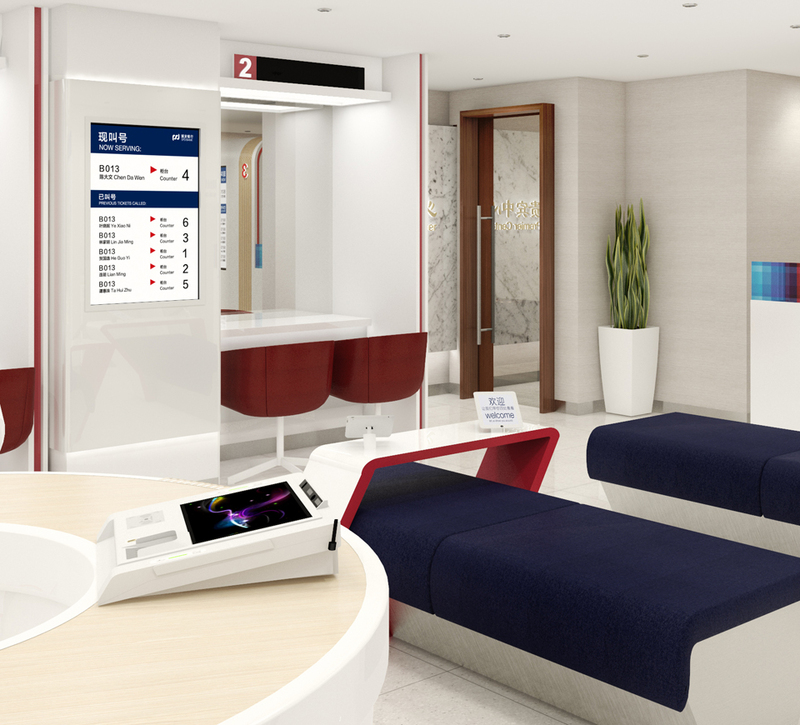 For its 2016 redesign, SPD called on SLD and our China-based partner, MetaThink, to reimagine four SPD bank branches in Shanghai, Tianjin, and Changsha and to develop prototypes with a planned nationwide rollout. 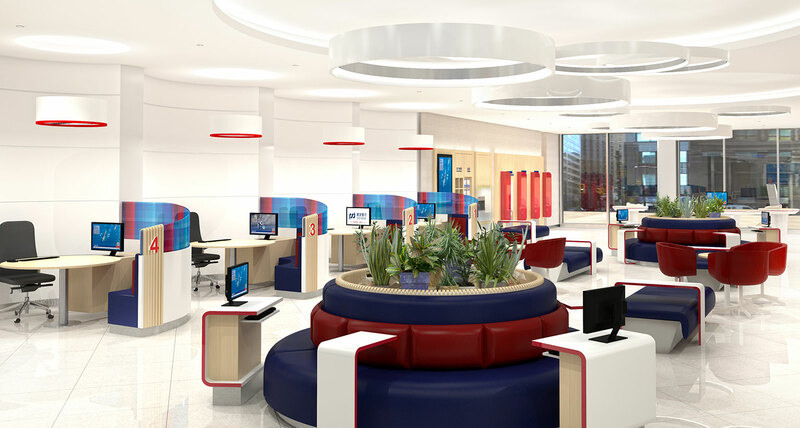 The greatest challenge of this redesign was finding a cohesive modern style that would unify the look of each branch while still allowing enough variation to identify the different new digital banking services offered in each part of the bank. 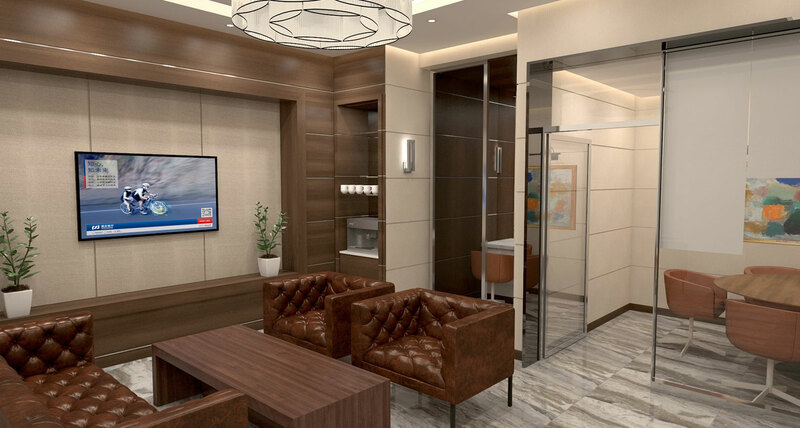 The lobby area, for instance, needed to be welcoming and attainable while the VIP area required an innovative and modern look. 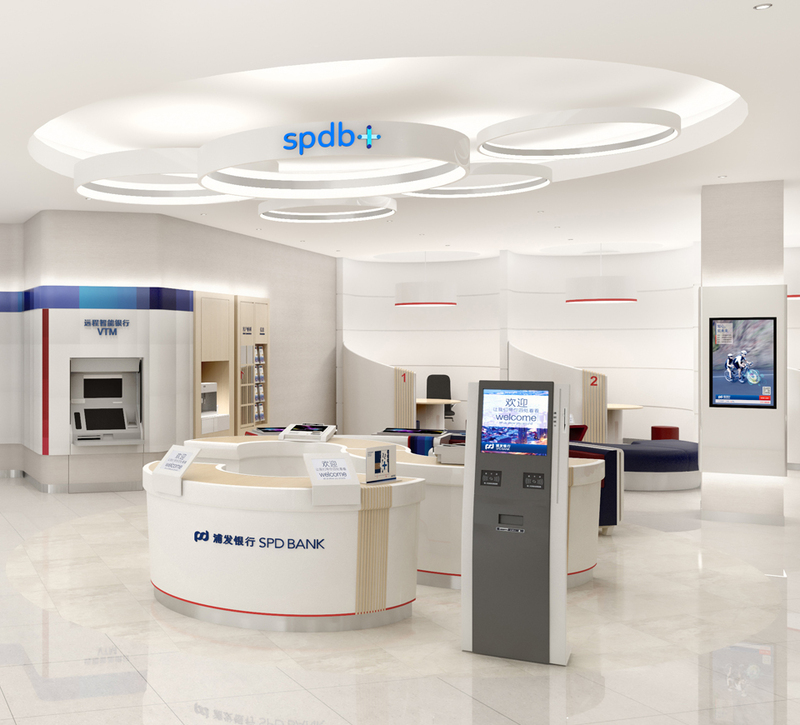 SPD also wanted to highlight spdb+, its new online and offline banking platform, with a high-tech, contemporary design that would outshine its largest competitors. 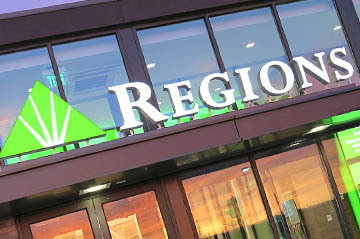 There was also a strict timeline in place to ensure that construction could start on the first branch location in December 2016, just six months after SLD was chosen for this project. To better understand SPD’s needs and expectations, SLDNXT worked with MetaThink to explore new brand guidelines before creating three potential concepts. 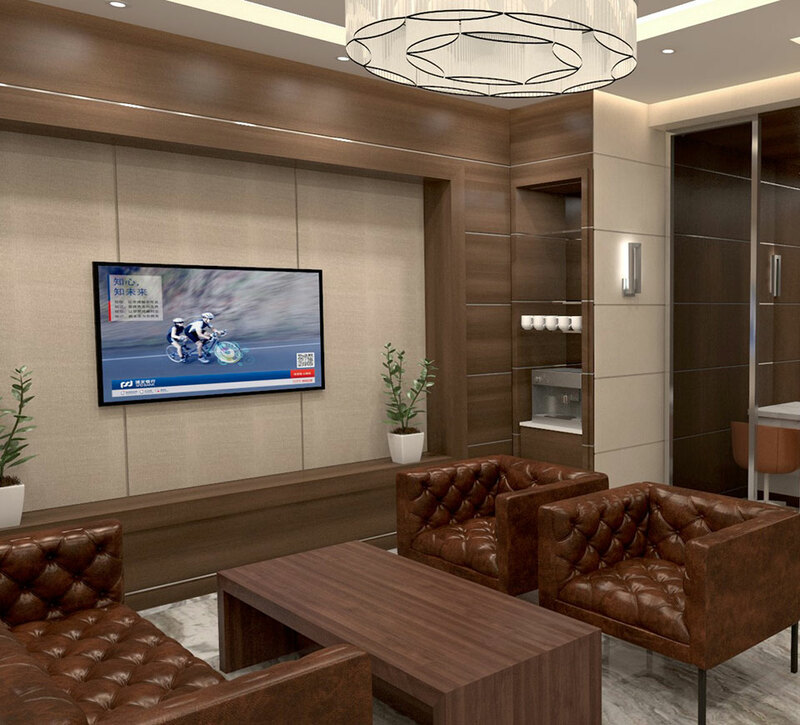 When the final concept was approved, SLDNXT began creating the environmental designs for all four branches. 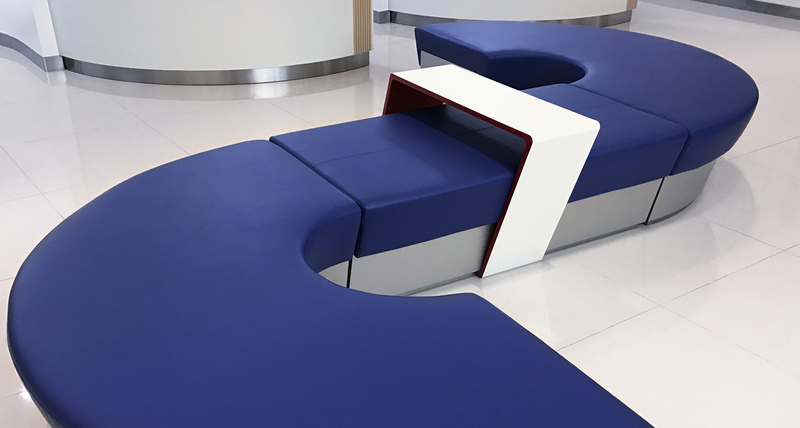 These designs were based on creating a sophisticated, contemporary feeling that would emphasize SPD’s commitment to cutting-edge technology while making customers feel comfortable and welcomed. 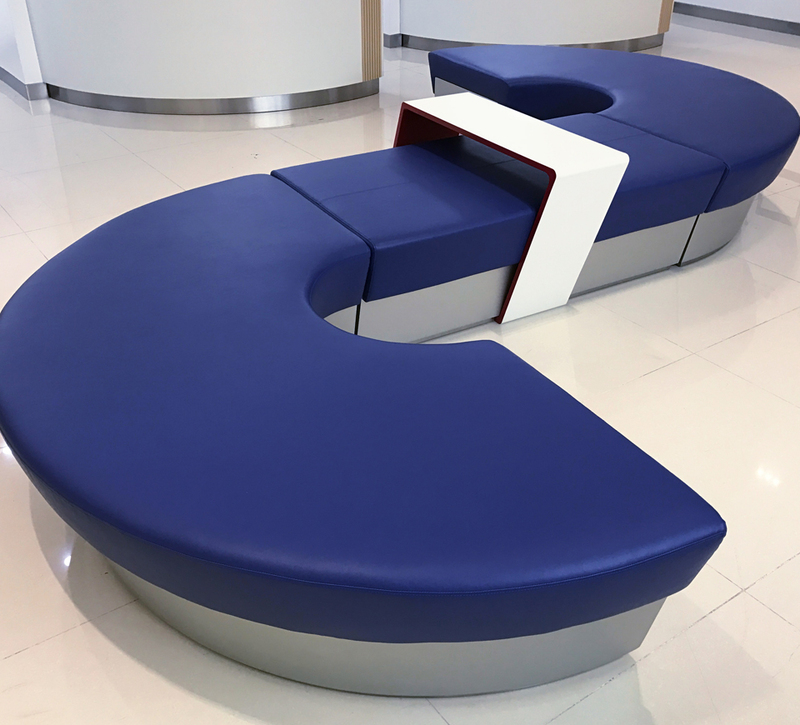 In October 2016, MetaThink and SLDNXT travelled to Shanghai to meet with suppliers and the construction team that would bring our design to life. This ensured that each SPD branch would be redesigned with the highest quality materials available and with a focus on details that would help the brand stand out from its competition. 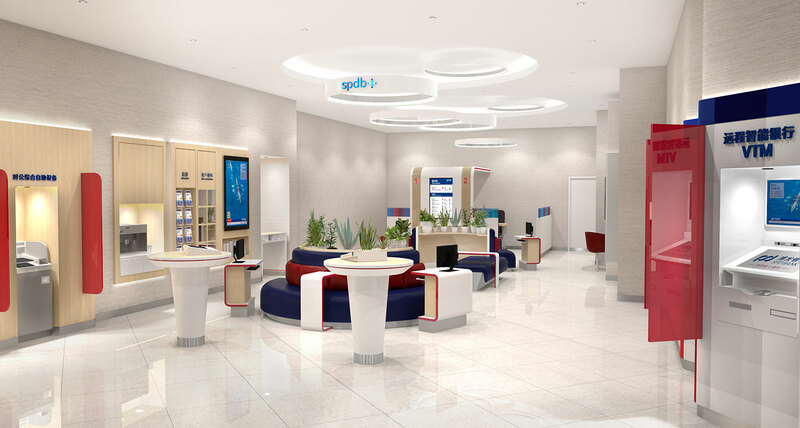 The final branch design features clean, white fixtures with light touches of wood and the SPD brand colors to create a familiar, welcoming feeling bolstered by the latest banking technology. 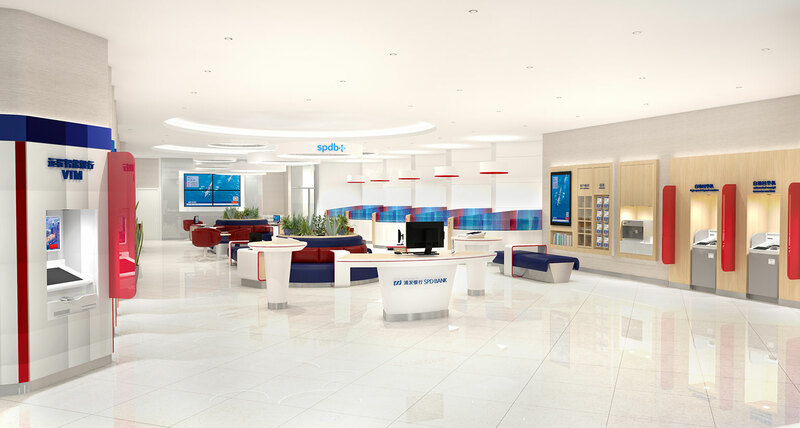 Halo lighting brightens the lobby and customer lounge while large digital screens in the spdb+ area showcase the bank’s innovative new services. 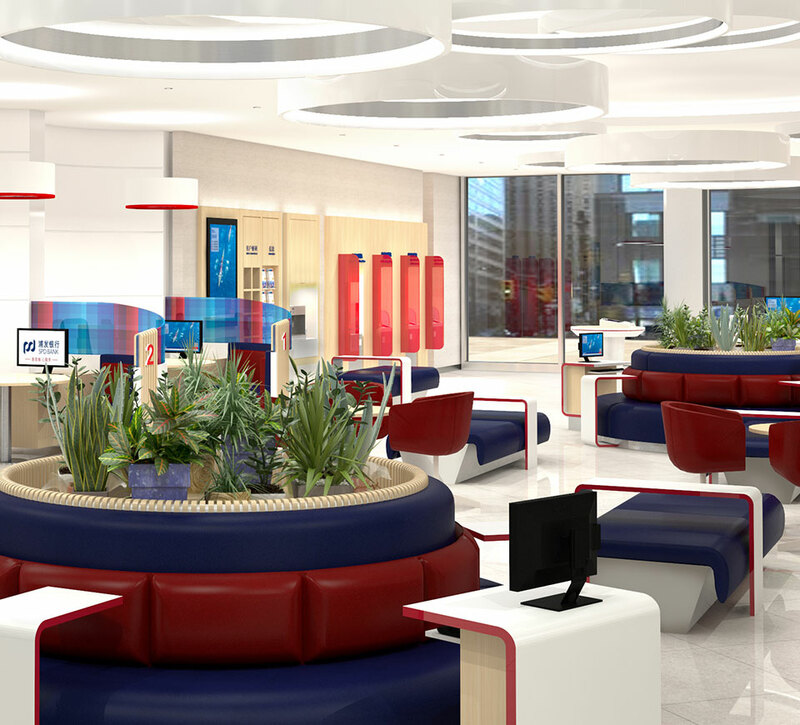 These features, and the comfortable, modern bench seats throughout the branch, invite bank customers to explore the newest products and services available. In December 2016, MetaThink and SLDNXT conducted their final walkthrough of the Shanghai branch – the first prototype for our design concept. 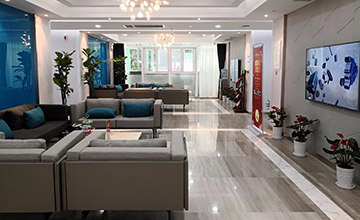 Early feedback from the Chinese media indicates the branch’s refreshed look will help revitalize the neighborhood and Shanghai Pudong Development Bank is enthusiastic about the three remaining branches to be remodeled.